Mighty Words To Help Aries Move Forward!  Aries people are full or constructive energy and can use it in almost any situation. The problem is that it’s very easy for the people of the sign to get distracted or to start to compete with others and forget about the original aim. It’s hard for you to see that it’s better to accept the help and advice of others than to fight against them.